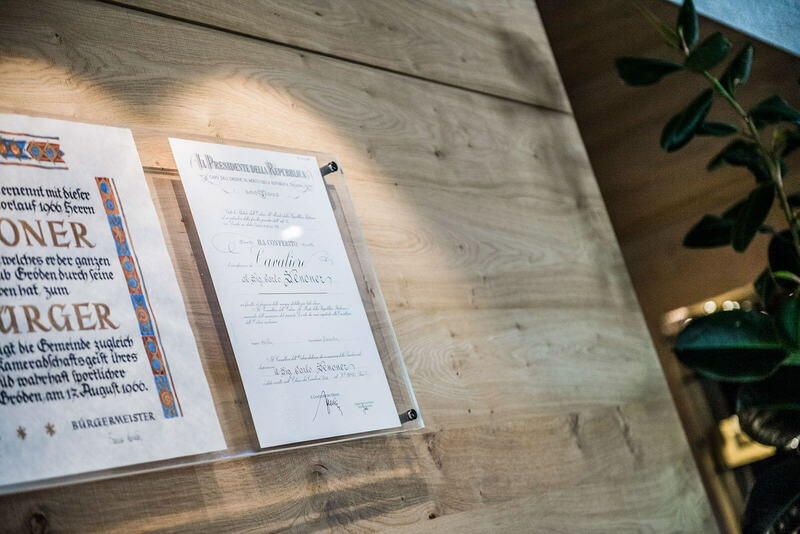 Historic hotel in Selva Val Gardena at the foot of the Dolomites. Hotel Portillo was built in 1965, when in the village the houses were still only a few and the population consisted especially of farmers and wood carvers. 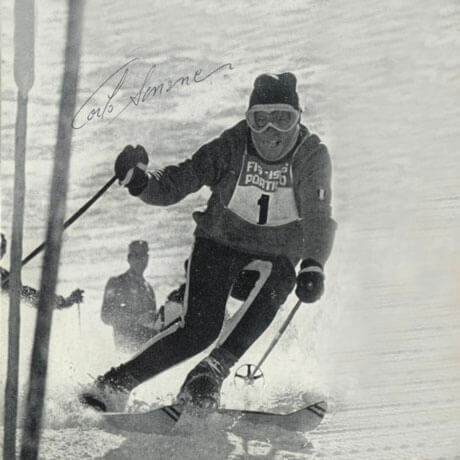 Carlo Senoner was born in Selva Gardena, house Freina, at the feet of Sassolungo (the highest and most striking mountain in Val Gardena) and of the really famous Ciampinoi ski slope where the 1970 World Championship took place. It was the date October 24th 1943. He grow up in a very big family, the parents where woodcarvers and later also hotel managers. 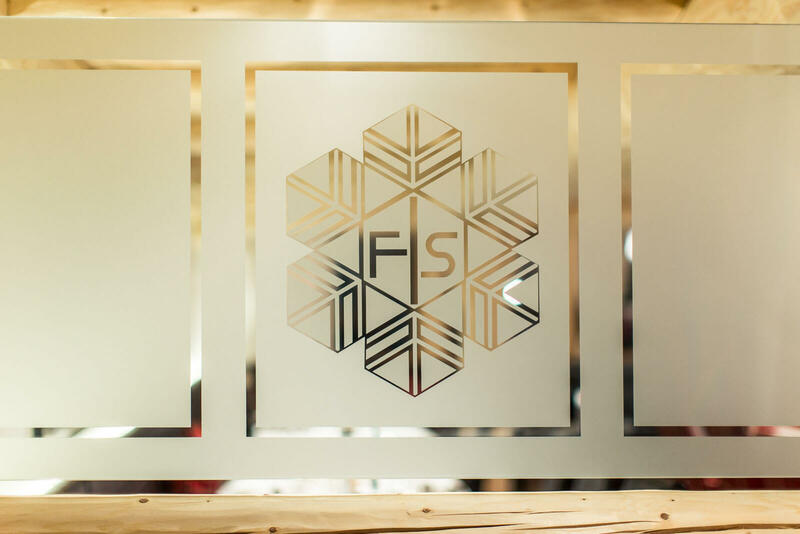 As one of the youngest children he was given the possibility to become an athlete, up and down of those fields that became the slopes of the famous Sella Ronda, nowadays loved by all skiers and snowboarders. 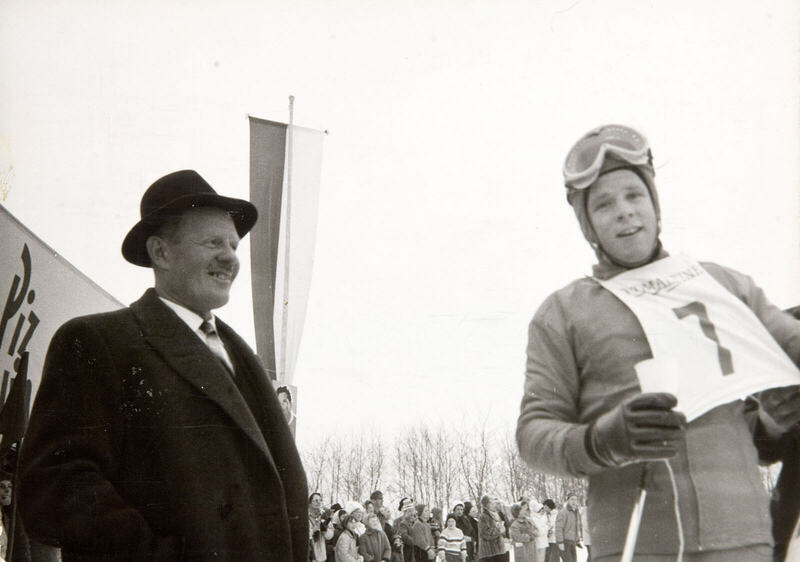 Year 1958 Italian Champion (junior class) in giant slalom, participation at Criterium International (junior class) in Yugoslavia, first place in slalom and giant slalom. 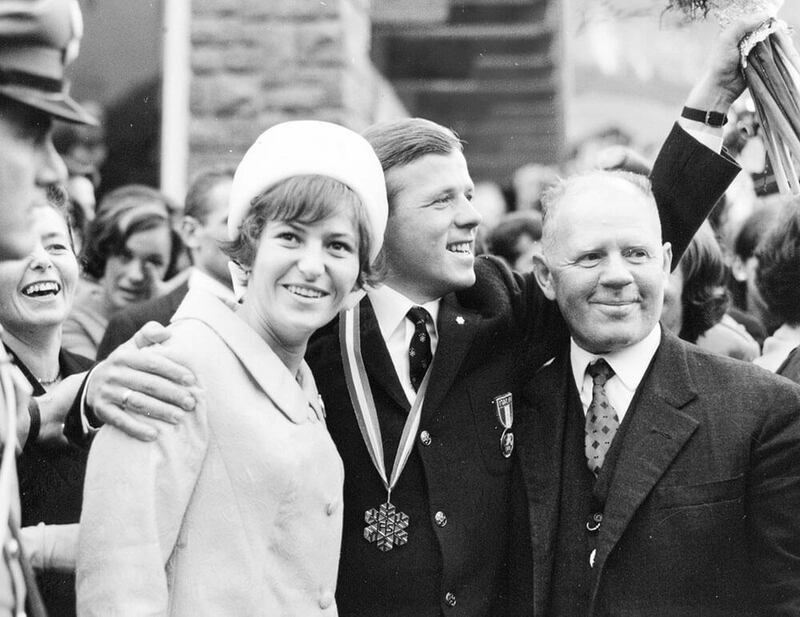 August 1966 the Comeback: Winner of the World Ski Championships in Portillo - Chile in special slalom and renaming of the "Boarding house Chalet" in "Boarding house Chalet Portillo"
During all those years Carlo & Angelica together with their children, which always worked in the hotel, have been able to create a small jewel. A lot of guests have returned year by year and are nowadays good friends of the family. Each year they where asking: “Carlo what will we see next year new in the hotel? With a lot of engagement and work each year something new has been offered. 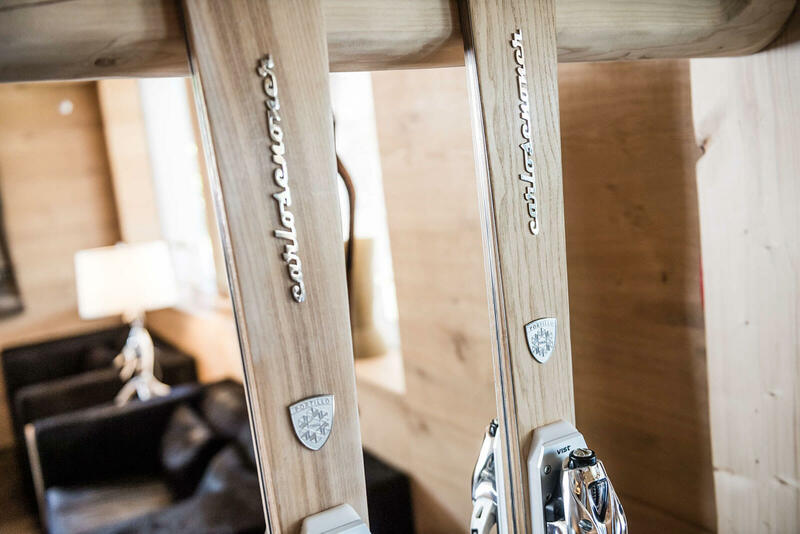 The hotel has been visited by a lot of guest, even popular guests like skiers Stenmark, Alberto Tomba, Günther Mader, bicycle legends Pantani, Bugno and Tonkov, the italian President Pertini, member of the Government Scajola, European parliamentary Barone and others.. It has been years full of happiness and good collaborations inside the family, Carlo and Angelica are still very active people and son Oliver and daughter Natalie are managing together the hotel.